Confused by this vape juice's name? Don't be! RY flavors mix tobacco and caramel, and they range from 1 to 4. 1 having a stronger tobacco flavor, and 4 having a stronger caramel flavor. Our RY4 artisan vape juice skillfully blends both of these flavors to provide a delectably smooth and sweet caramel vape juice with slight hints of roasted tobacco that add a richness and robustness to its soft caramel base. 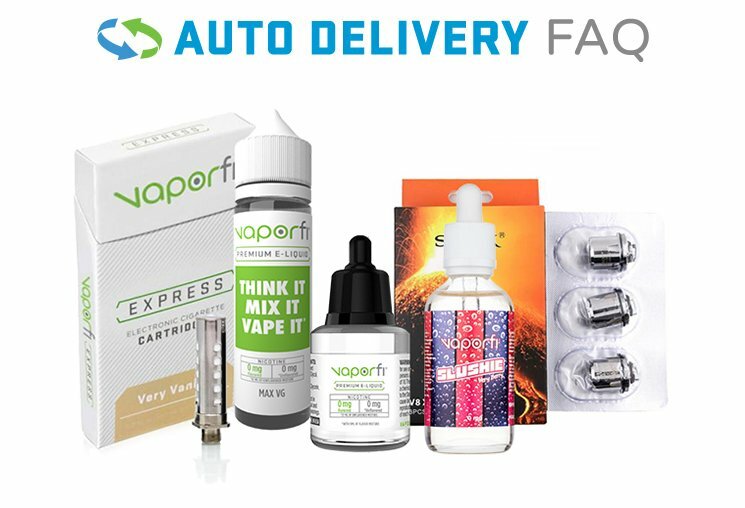 Don't knock it ‘til you try it – you're going to be amazed at how great this vape juice tastes! Other Blends that include "Caramel Tobacco RY4"